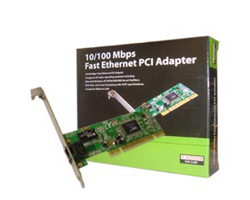 10/100 Mbps Fast Ethernet PCI Adaptor.It supports all major operating systems including Microsoft Windows NT / 95 / 98 / 2000 / ME / XP / 7 / 8 / 8.1, Novell Netware,SCO Unix, and Linux. 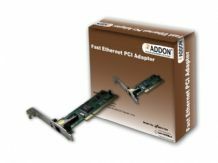 Complying with ACPI specifications. 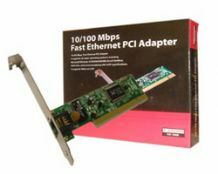 Drivers Supported Microsoft Window NT/ 98/ 2000/ ME / XP / 7 / 8 / 8.1, Novell NetWare, SCO Unix, Linux plus other popular network operating systems. 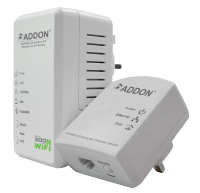 Approvals FCC Class B, CE, VCCI Class B.